Construction theft and vandalism are often called the “billion dollar crime” because the industry loses roughly $1 billion per year on loss prevention. Criminals know that job sites offer a lot of potential gain in equipment and resources and therefore target them often. But thanks to advancements in security tech and service, protecting your site is not only more effective, it’s also more affordable. Mobile units, dedicated service, and easy installation eliminate any excuse you once had to not protect your site. 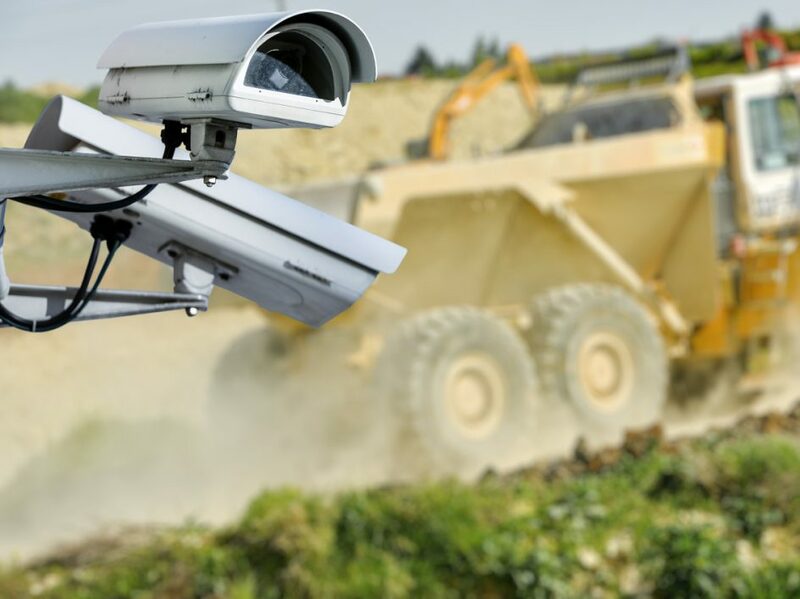 So if you’re a recent victim of construction theft or want to get out in front of crime before it happens, these are the steps to create a strong security surveillance around your sites. Because job sites are always moving, construction security surveillance isn’t a permanent setup. 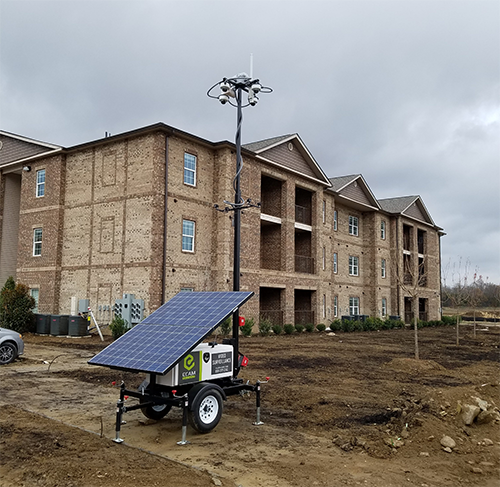 Instead of mounting cameras to walls and fence posts, security companies build complex mobile stations and position them strategically to blanket the area. 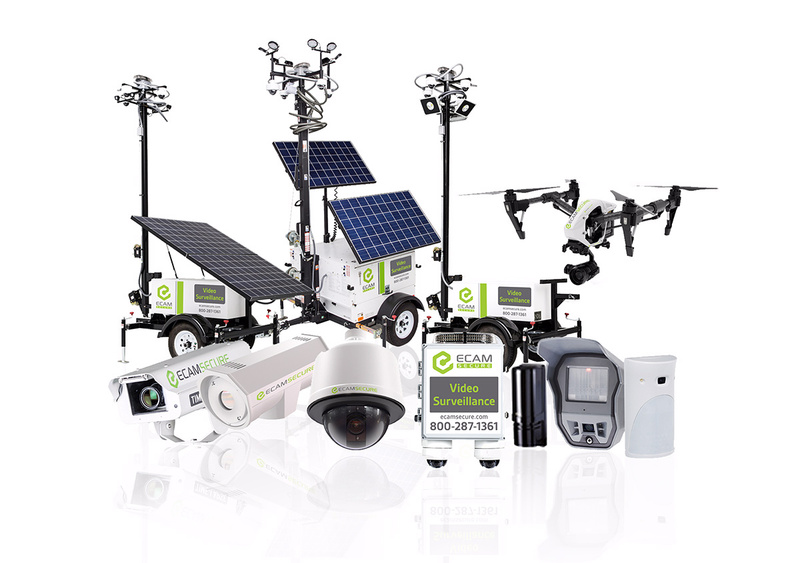 These stations have cameras, lights, networking capabilities and other high-tech features to keep your site safe. And when the job is finished, they can easily be packed up and transported to the next site without any significant re-installation fees. Consumer feedback can’t be ignored in 2018. Type in the name of any product into a search engine and there will be plenty of people talking about their experience with that product. Product reviews can give good insight on installation quality, CCTV monitoring service price (true price vs. advertised), and anything to look out for when making a purchase. Companies will often host product reviews on their own websites, but the most trusted sources will always be third-party forums where there isn’t bias. Construction Sites: Everything from small residential neighborhoods to large commercial projects. Property Management: Apartment complexes, business centers and other locations where people are coming and going. Solar Farms: Panels worth thousands need extra protection when farms are in remote locations. Auto Dealerships: Just one lot holds millions of dollars in cars. Electrical Substations: Criminals target these for scrap metal, parts, and other valuables. Retail Shopping Centers: Camera security monitors deter not just smash-and-grabs but also petty theft during operating hours. It’s tempting to skimp on security surveillance, especially if your site has never had an incident, but theft and vandalism can cost you much more than even the most robust security system.